7 Sweet Things You Can Do To Be An Amazing Maasi! So you’ve just gotten news that your sister is having a baby. Yay! 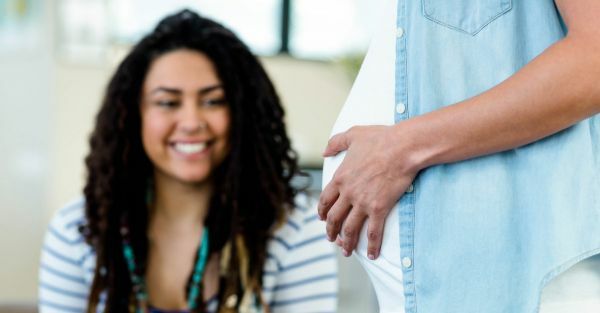 Now, whether you’ve been waiting awhile to be a maasi or have always been petrified of the idea of having nieces and nephews, you’ve got to prepare yourself. You’re going to have a lot of responsibilities, so here to help you is a list of 7 things you can do to be the best maasi EVER! A baby shower is a party that is thrown in honour of the soon-to-be mother. You can plan one for your sister and invite her closest friends. The best baby showers aren’t necessarily the most expensive. You just have to make sure that the mom-to-be is happy and her guests are well looked after. For this you can plan out super fun games like “chug the baby bottle”, where you fill many baby bottles with drinks (alcoholic for non pregnant guests, maybe!) and have your guests chug to finish drinking their bottle first! Additionally have all the yummy food the mom-to-be loves and craves. Trust us, there will be some major cravings. Collect all the cute baby photos of your sister and jiju that you can get your hands on! You can scan them to sharpen the images a bit as old film photos do tend to fade out. You’ll need a good multifunctional printer that gives you clear printouts and doesn’t diminish the quality of your old photos any further. Make an entire album with their childhood pictures side by side, in chronological order. Of course it’ll be a while till the baby can comprehend things, but your sister and jiju can enjoy the album till then! 3. 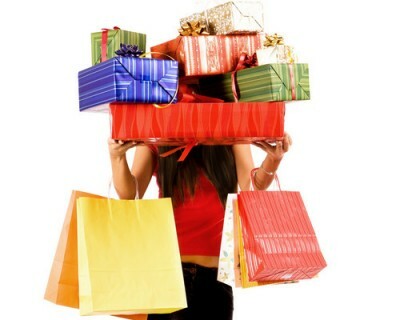 Don’t go overboard with the baby shopping! You might want to be the best maasi and buy EVERYTHING under the sun for your soon-to-be-born niece/nephew! DON’T! The baby is already going to get a ton of toys from all your relatives, so hold back on toy shopping. Instead, think of your long term goal as the fav maasi - new toys every month once the kid is old enough to actually enjoy them! Also, consider not buying too many clothes for them because babies grow in size very rapidly in the first few months/year so they won’t be of much use! Since this is the first time you’re going to be a maasi, you REALLY don’t want to miss the important events - like the birth of your first niece/nephew. The baby might forgive you, but your sister definitely won’t! So plan ahead for leaves you might need to take from the office. You might have seen those carousel type toys hanging above baby cribs, right? Well they’re called ‘crib mobiles’ and are available in many toy shops. But you can step things up a notch and personalise one for the newborn! You can print out images of family members like your sister and jiju, both their parents and yourself too. Cut them into fun shapes and paste them on cardboard pieces cut in the same shape. 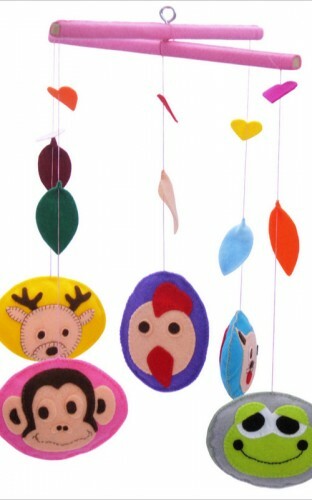 Punch a hole in each piece and string them up to create a personalised crib mobile! Prepare yourself for spontaneous overflows of unconditional love! You won’t be able to help but love this little kid! And you will probably be this kid’s role model and he/she will put you on a pedestal, so be sure you’re available whenever they need you. After all, a maasi is like an assistant to maa...she is maa-si ! * This is a sponsored post for HP.